Magnesium Chloride in Acute & Chronic Diseases, Raul Vergini, M.D. Back in 1915, a French surgeon, Prof. Pierre Delbet, M.D., was looking for a solution to cleanse wounds, because he had found out that the traditional antiseptic solutions actually mortified tissues and facilitated the infection instead of preventing it. Dr. Delbet performed a lot of in vitro and in vivo experiments with this solution and he became aware that it was good not only for external applications but it was also a powerful immuno-stimulant if taken by injections or even by mouth. He called this effect “cytophilaxis”. In some in vivo experiments, it was able to increase phagocytosis rate up to 300%. Dr. Delbet serendipitously discovered that this oral solution had also a tonic effect on many people and so became aware that the Magnesium Chloride had an effect on the whole organism. 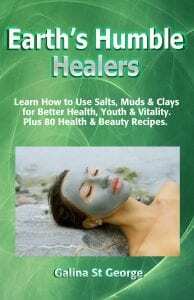 In a brief time, he received communications of very good therapeutics effects of this “therapy” from people that were taking Magnesium Chloride for its tonic properties and who were suffering from various ailments. 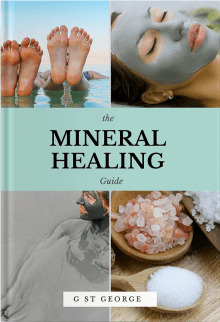 Prof. Delbet began to closely study the subject and verified that the Magnesium Chloride solution was a very good therapy for a long list of diseases. He obtained very good results in colitis, angiocholitis and cholecystitis in the digestive apparatus; Parkinson’s Disease, senile tremors and muscular cramps in the nervous system; acne, eczema, psoriasis, warts, an itch of various origins and chilblains in the skin. There was a strengthening of hair and nails, a good effect on diseases typical of the aged (impotency, prostatic hypertrophy, cerebral and circulatory troubles) and on diseases of allergic origin (hay-fever, asthma, urticaria and anaphylactic reactions). 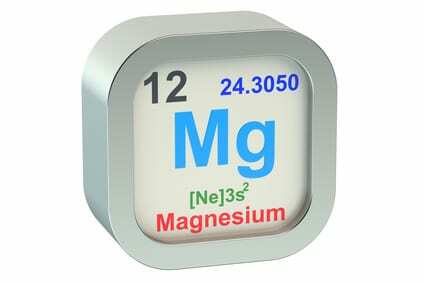 Then Prof. Delbet began to investigate the relationship between Magnesium and Cancer. After a lot of clinical and experimental studies, he found that Magnesium Chloride had a very good effect on prevention of cancer and that it was able to cure several precancerous conditions: leucoplasia, hyperkeratosis, chronic mastitis, etc. 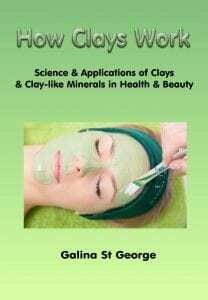 Epidemiological studies confirmed Delbet’s views and demonstrated that the regions with soil more rich in magnesium had less cancer incidence and vice versa. In experimental studies, the Magnesium Chloride solution was also able to slow down the course of cancer in laboratory animals. Prof. Delbet wrote two books, Politique Preventive du Cancer (1944) and L’Agriculture et la Santé (1945), in which he stated his ideas about cancer prevention and a better living. The first is a well-documented report of all his studies on Magnesium Chloride. In 1943 another French doctor, A. Neveu, M.D., used the Magnesium Chloride solution in a case of diphtheria to reduce the risks of anaphylactic reaction due to the anti-diphtheria serum that he was ready to administer. To his great surprise, when the next day the laboratory results confirmed the diagnosis of diphtheria, the little girl was completely cured, before he could use the serum. He credited the immuno-stimulant activity to the solution for this result, and he tested it in some other diphtheria patients. All the patients were cured in a very short time (24-48 hours), with no after-effects. As Magnesium Chloride has no direct effect on bacteria (i.e.it is not an antibiotic ), Neveu thought that its action was a specific, immuno-enhancing, so it could be useful, in the same manner, also against viral diseases. So he began to treat some cases of poliomyelitis and had the same wonderful results. He was very excited and tried to divulge the therapy, but he ran into a wall of hostility and obstructionism from “Official Medicine”. Neither Neveu or Delbet (who was a member of the Academy of Medicine) was able to diffuse Neveu’s extraordinary results. The opposition was total: Professors of Medicine, Medical Peer-Reviews, the Academy itself, all were against the two doctors. “Official Medicine” saw in Magnesium Chloride Therapy a threat to its new and growing business: vaccinations. Dr. Neveu wasn’t discouraged by this and continued to test this therapy in a wide range of diseases. He obtained very good results in: pharyngitis, tonsillitis, hoarseness, common cold, influenza, asthma, bronchitis, broncho-pneumonia, pulmonary emphysema, “children diseases” (whooping-cough, measles, rubella, mumps, scarlet fever…), alimentary and professional poisonings, gastroenteritis, boils, abscesses, erysipelas, whitlow, septic pricks (wounds), puerperal fever and osteomyelitis. 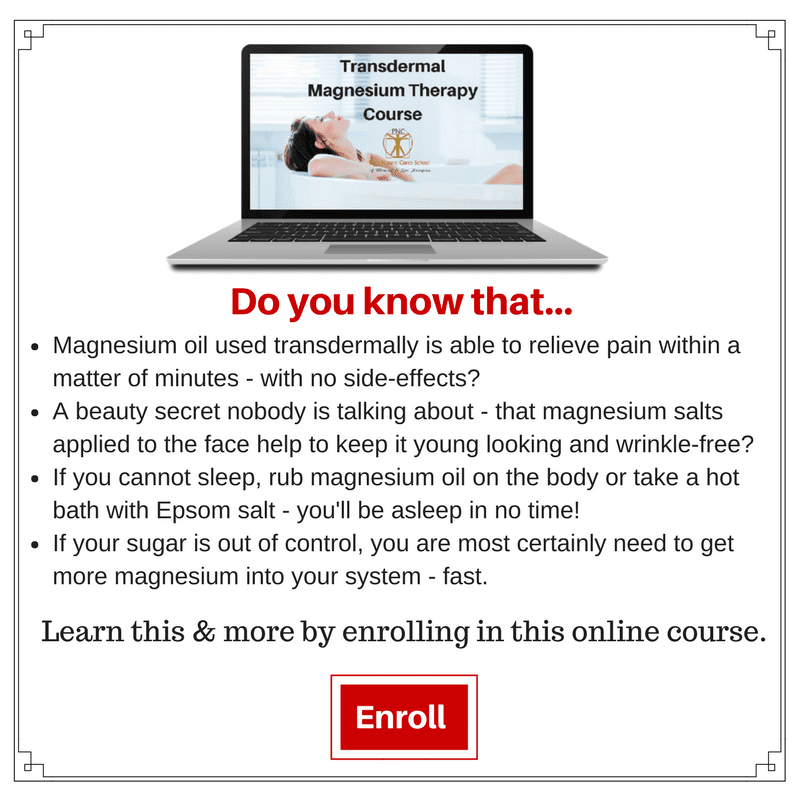 But the indications for Magnesium Chloride therapy don’t end here. In more recent years other physicians (and I among these) have verified many of Delbet’s and Neveu’s applications and have tried the therapy in other pathologies: asthmatic acute attack, shock, tetanus (for these the solution is administered by intravenous injection); herpes zoster, acute and chronic conjunctivitis, optic neuritis, rheumatic diseases, many allergic diseases, spring-asthenia and Chronic Fatigue Syndrome (even in cancer it can be a useful adjuvant). From a practical standpoint, please remember that only Magnesium CHLORIDE has this “cytophylactic” activity, and no other magnesium salt; probably it’s a molecular, and not a merely ionic, matter. The solution to be used is a 2.5% Magnesium Chloride hexahydrate (MgCl2-6H2O) solution (i.e. : 25 grams / 1 liter of water). These doses must be administered BY MOUTH. The only contraindication to Magnesium Chloride Therapy is a severe renal insufficiency. 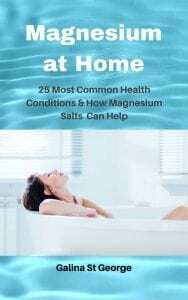 As the magnesium chloride has a mild laxative effect, diarrhea sometimes appears on the first days of therapy, especially when high dosages (i.e. three doses a day) are taken; but this is not a reason to stop the therapy. The taste of the solution is not very good (it has a bitter-saltish flavor) so a little of fruit juice (grapefruit, orange, lemon) can be added to the solution, or it can be even used in the place of water to make the solution itself. Grapefruit juice masks the bitter taste very well (especially if cold). For CHRONIC diseases the standard treatment is one dose morning and evening for a long period (several months at least, but it can be continued for years). In ACUTE diseases the dose is administered every 6 hours (every 3 hours the first two doses if the case is serious); then space every 8 hours and then 12 hours as improvement goes on. After recovery, it’s better going on with a dose every 12 hours for some days. As a PREVENTIVE measure, and as a magnesium supplement, one dose a day can be taken indefinitely. Magnesium Chloride, even if it’s an inorganic salt, is very well absorbed and it’s a very good supplemental magnesium source. Make injections of 10-20cc (very slowly, over 10-20 minutes) once or twice a day. Of course, the solution must be sterilized. This therapy gives very good results also in Veterinary Medicine, at the appropriate dosages depending upon the size and kind of animals. Magnesium Chloride in Acute & Chronic Diseases, Raul Vergini, M.D. – Italy – author of: “Curarsi con il Magnesio” Red Edizioni -Italy 1994.